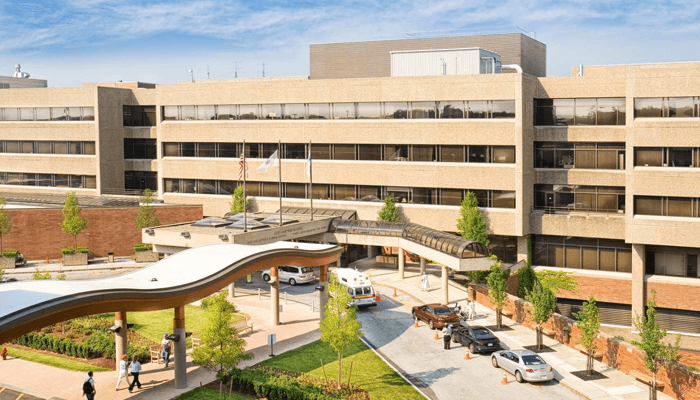 Lahey Health is now part of Beth Israel Lahey Health. Explore Lahey locations below or reach Lahey Hospital & Medical Center, Beverly Hospital and Winchester Hospital. Lahey Health offers nationally-recognized, award winning hospitals and 1,922 physicians close to home. 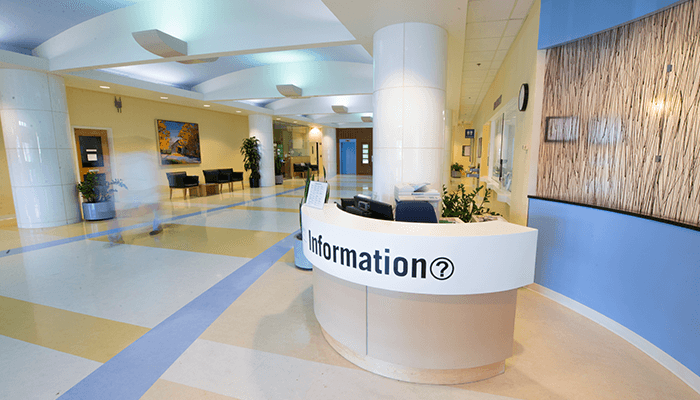 Your place for personalized cancer care. 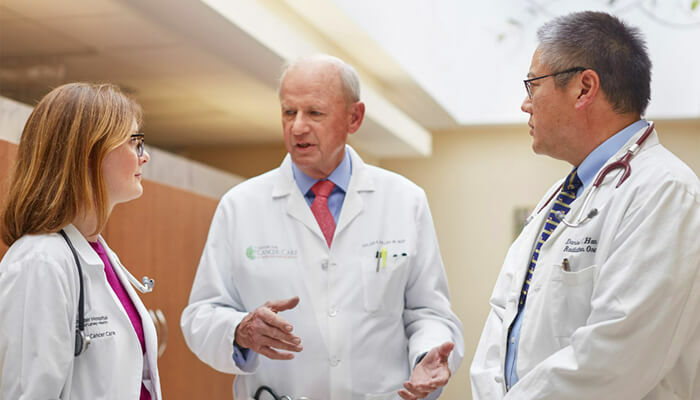 Our primary care physicians and advanced care team are among the most talented and respected clinicians in the region. No matter how big your care team or how complicated your health care needs may be, we work together to give you excellent care. 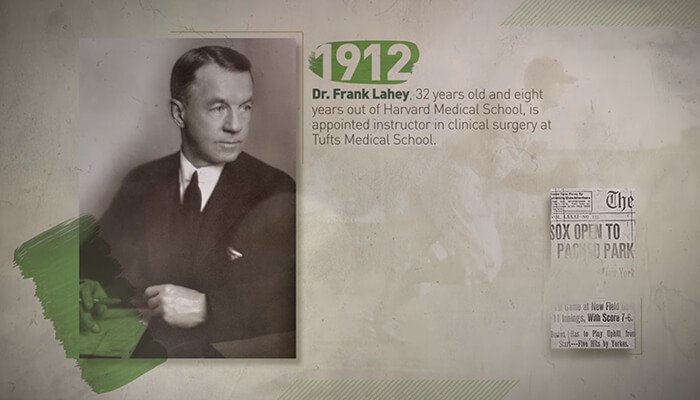 At Lahey we’ve been using coordinated, patient-centered care since 1923. We keep doing it because we’ve seen firsthand how well it works for providing world-class care. 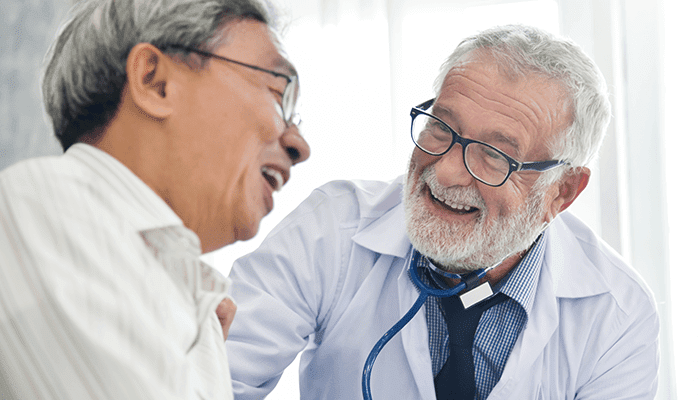 Lahey Health has more than 1,400 local providers in adult and pediatric primary care and almost every medical specialty. Find your team today. 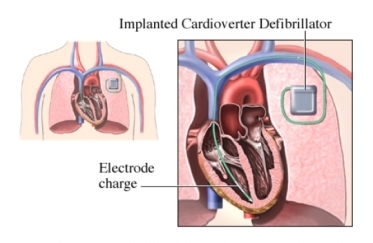 An implantable cardioverter defibrillator (ICD) is a small, battery-operated device. It tracks the heart’s rhythm and delivers appropriate treatment. Most ICDs have both pacemaker and defibrillator functions. If the heart beats too slowly, the ICD can help the heart beat at a normal pace. If the heart starts to beat in a disorganized way, it delivers a shock to restore a normal rhythm. ICD implantation is the surgical placement of an ICD. Talk to your doctor about your medicines. You may need to stop some up to 1 week in advance. The night before, eat a light meal. Don't eat or drink anything after midnight. To implant the ICD, light sedation and local anesthesia are usually used. After the ICD is in place, it will need to be tested. General anesthesia will be used for this step. The area where the ICD is to be implanted will be cleaned. A small cut will be made below the collarbone on the left or right side. A wire, called a lead, will be threaded through a vein in the upper chest to the heart. X-rays will be used to watch the lead move through the vein to the heart. The signals between the heart and the ICD will be carried on this lead. A pocket is made where the skin was cut. The ICD will be implanted into the pocket. When the ICD is in place, the sedation will be increased. The ICD will be tested to make sure that it shocks the heart properly. Every precaution will be taken to ensure that this is a safe process. The cut will be stitched when the ICD is working properly and in the right place. You will be taken to a recovery room. Your pulse, blood pressure, and wound will be checked regularly. Chest x-rays will ensure the ICD and leads are in the proper place. How Much Will It Hurt? You may feel some pushing and tugging on the skin. The anesthesia will keep pain to a minimum. You may notice some pain or stiffness around the wound. Pain medicines will ease pain afterward. The day after your implant, you will have an ECG and blood tests. The ICD function may be checked again. You may be sedated. Do not carry a cell phone in a pocket directly over the device. Keep your phone on the side away from the device. Also, headphones worn with MP3 players may cause interference. Turn off car or boat motors when working on them. They may temporarily confuse your device. Tell your doctor or dentist that you have a device before a surgical procedure. Check with your doctor about the safety of going through airport security detectors with your device. You will get an ID card that has important information about your ICD. 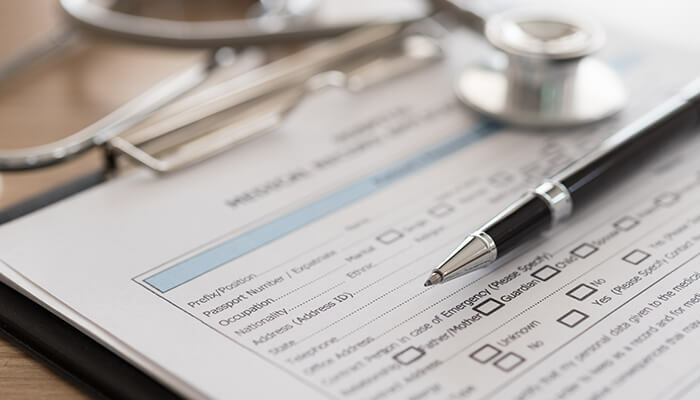 It’s important that you show this card to any doctor, nurse, dentist, or other healthcare staff at the beginning of an office visit or hospital admission. If your heart needs a shock from your ICD, you may be able to feel it. You may feel lightheaded before the shock. This is from the heart rhythm. The shock given by the ICD may feel like a light thump or a strong kick in the chest. If you feel a shock, try to stay calm. Sit or lie down. If someone is with you, ask them to stay. If you feel okay after the shock, call your doctor’s office to let them know. This is not an emergency. Your doctor may want you to come in for a visit, especially if this is the first shock you’ve had. If you get multiple shocks in a row or multiple shocks in a day, go to the emergency room. Implantable cardioverter defibrillator. Heart Rhythm Society website. Available at: https://www.hrsonline.org/Patient-Resources/Treatment/Implantable-Cardioverter-Defibrillator. Accessed July 3, 2018. Implantable cardioverter defibrillator (ICD). EBSCO DynaMed Plus website. Available at: https://www.dynamed.com/topics/dmp~AN~T116558/Implantable-cardioverter-defibrillator-ICD . Updated June 29, 2018. Accessed July 3, 2018. Implantable cardioverter-defibrillators (ICD). Stanford Health Care website. 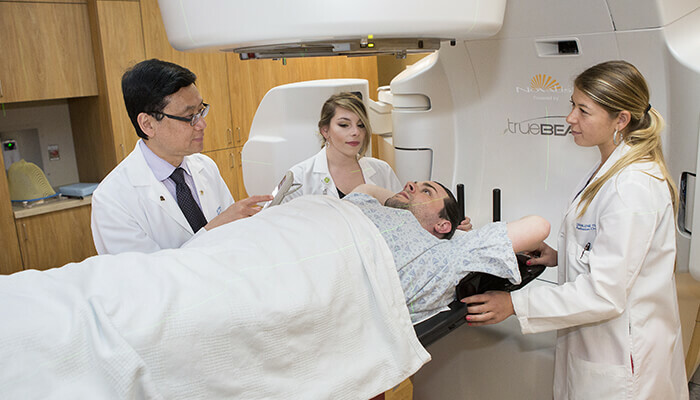 Available at: https://stanfordhealthcare.org/medical-treatments/i/icd.html. Accessed July 3, 2018. Pacemakers. EBSCO DynaMed Plus website. Available at: https://www.dynamed.com/topics/dmp~AN~T906162/Pacemakers . Updated January 11, 2018. Accessed July 3, 2018.